The 2018 Jeep Wrangler JK from Briggs Chrysler Dodge Jeep Ram in Fort Scott, KS, serving Olathe and Kansas City, is ready for your next adventure. This off-roading master is prepared to tackle anything with a high ground clearance and available all-wheel drive. 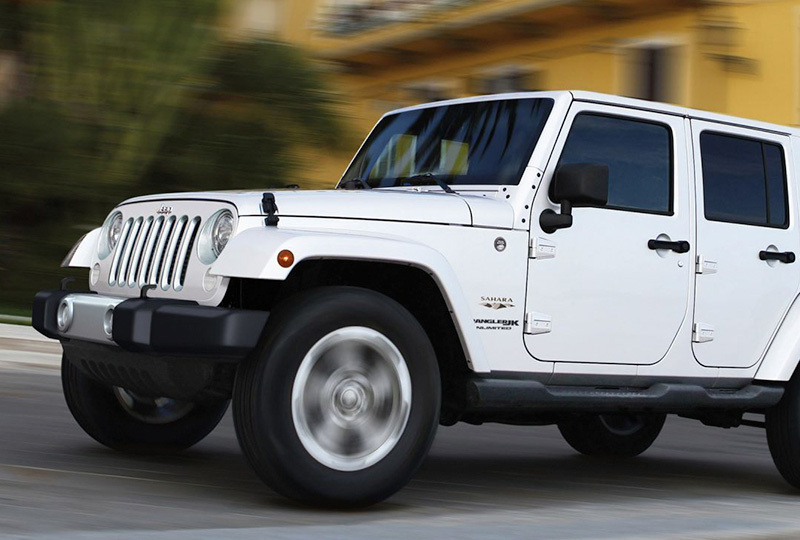 Signature design elements, including trapezoidal wheel arches and a seven-slot grille, show off the iconic Jeep style. Lead every charge with the 3.6L Pentastar V6 engine that pumps out 285 horsepower for your sheer enjoyment. Plush cloth seating will keep you comfortable while you overcome rocky mountain roads or overgrown forest pathways. Don't worry about soil and mud because the 2018 Jeep Wrangler Jk's interior is washable with drain plugs to let out the dirty runoff. A folding rear seat and under-floor storage bin help you find plenty of space for your camping gear, sports supplies, and more. The time to buy a new Jeep is now. We have a great selection of 2018 models and unbelievable deals. Call us at 888-325-7339 to schedule your test drive, or stop by the dealership located at 1819 S Main Street, Fort Scott, KS. We can't wait to send you home in the new 2018 Jeep Wrangler JK you've always wanted! Fun and freedom go hand in hand. Wrangler JK incorporates classic Jeep® Brand vehicle design elements to bring you all-weather capability that testifies to its off-road prowess. 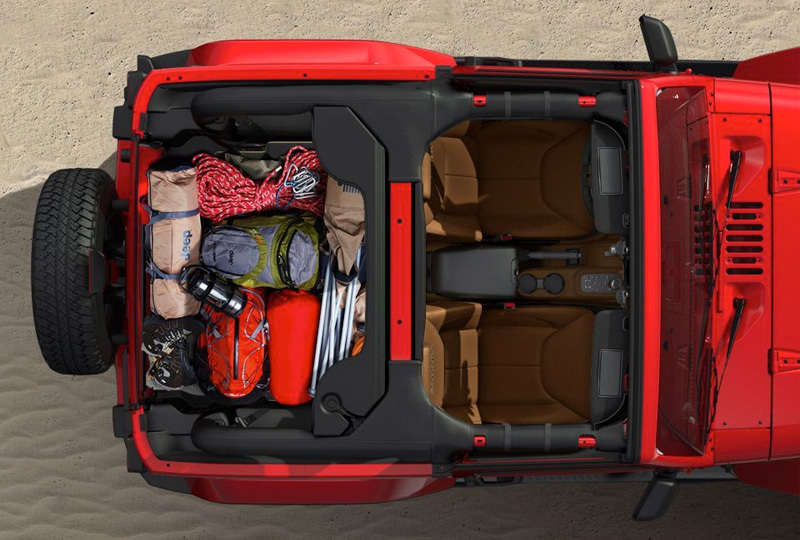 A removable top and removable doors3 help give it a true open-air experience. The center console features a lockable easy-access storage bin with a dual-stage lid tray to help keep valuables secure, while storage nets on all doors keep items close at hand. Additionally, folding rear seats give Wrangler JK ample storage space, while a storage bin under the rear cargo area provides secure, easy-to-access storage for almost anything you want to bring along. Every Wrangler JK proudly wears the Trail Rated® badge - signifying its ability to perform well under various off-road conditions. 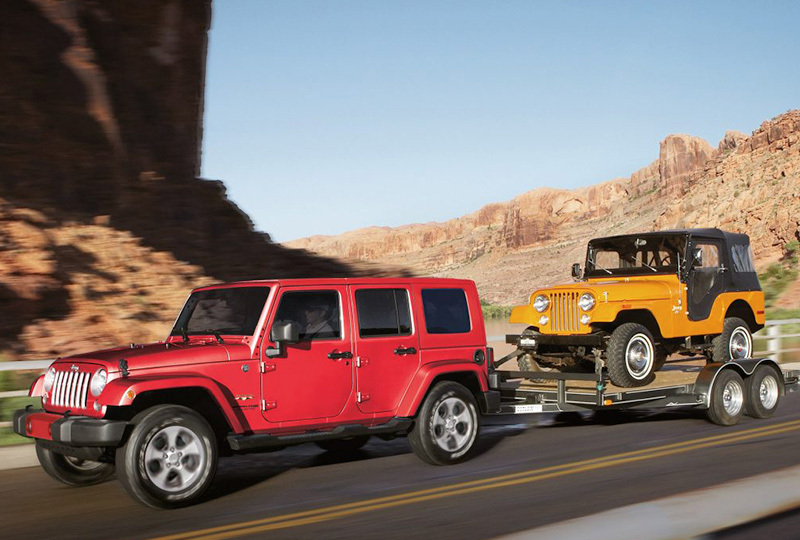 It carries on the Jeep® Brand tradition of having legendary traction, ground clearance, maneuverability, articulation and water fording2 abilities. 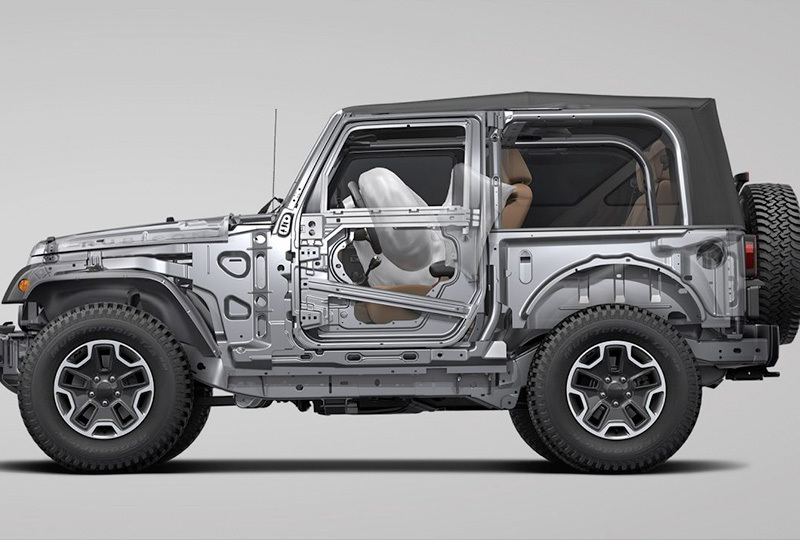 Wrangler JK helps protect you and your loved ones with outstanding safety and security features including standard advanced multistage front airbags3 that help provide occupant protection by matching airbag output to impact severity and available supplemental front seat-mounted side airbags with sensor detection. 2. Do not attempt water fording unless depth is known to be less than 30 inches. Traversing water can cause damage that may not be covered by the new vehicle warranty. Always off road responsibly in approved areas. 3. Always sit properly in designated seating positions with seat belts securely fastened at all times.